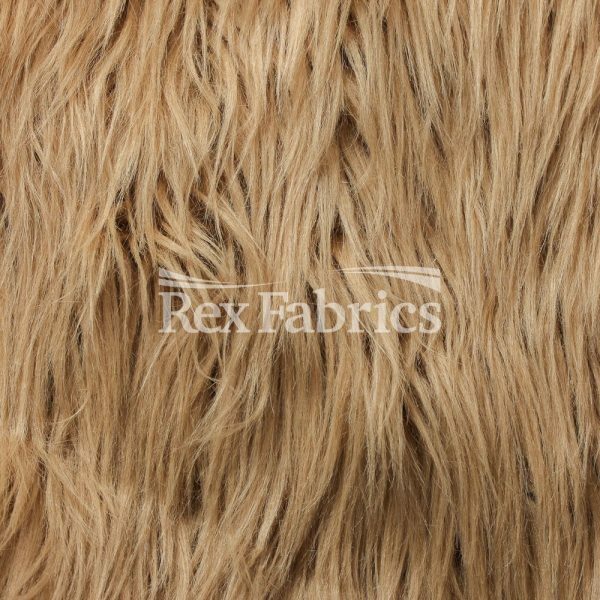 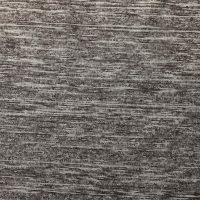 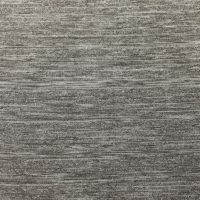 Mohair Fur has increasingly become more popular for fashion designers to incorporate throughout their collections. 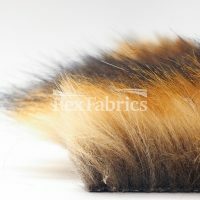 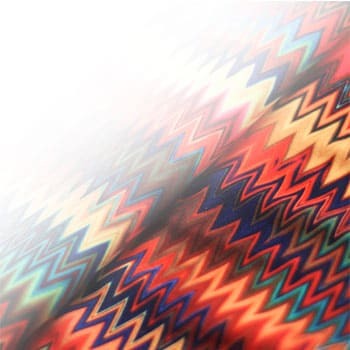 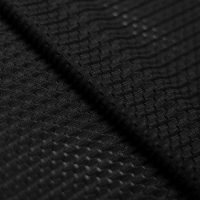 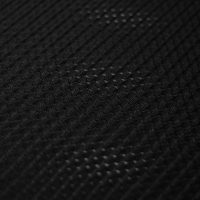 Today’s technology gives Mohair Fur the qualities and techniques as real fur. 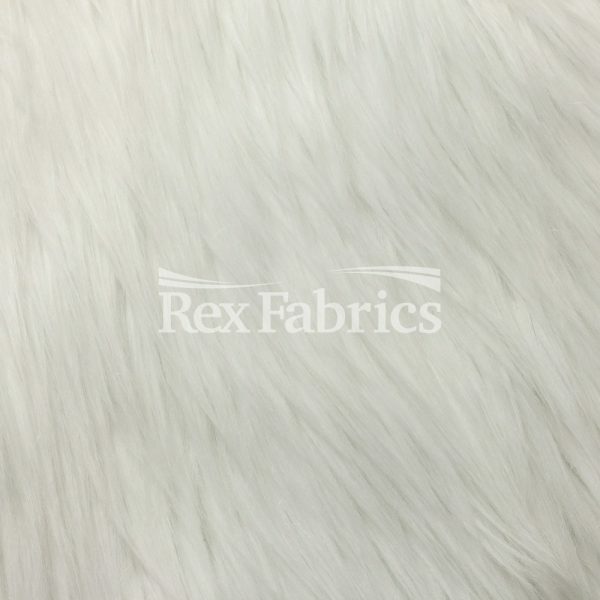 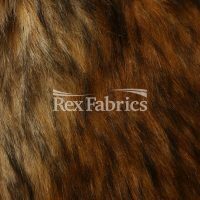 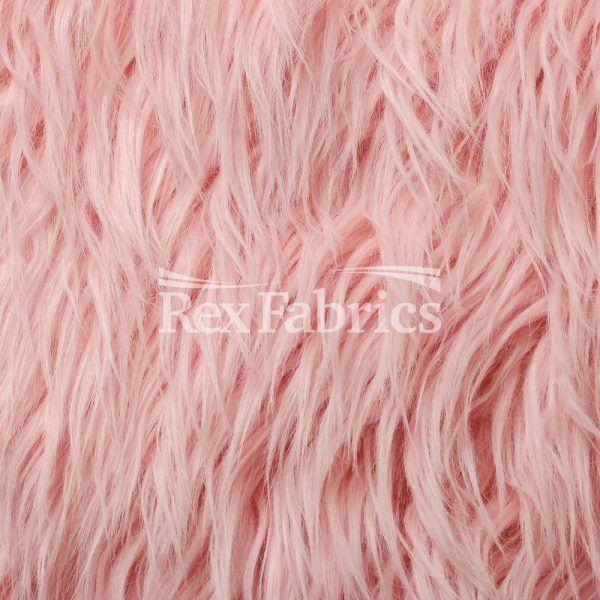 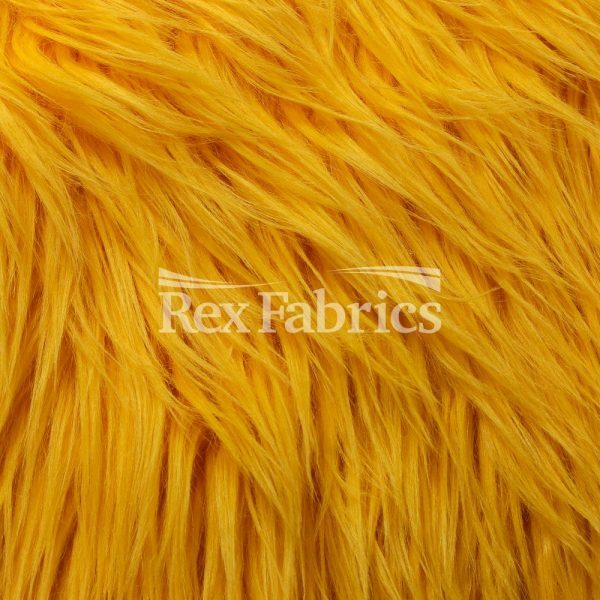 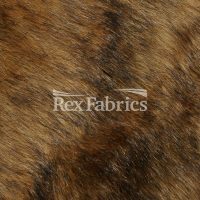 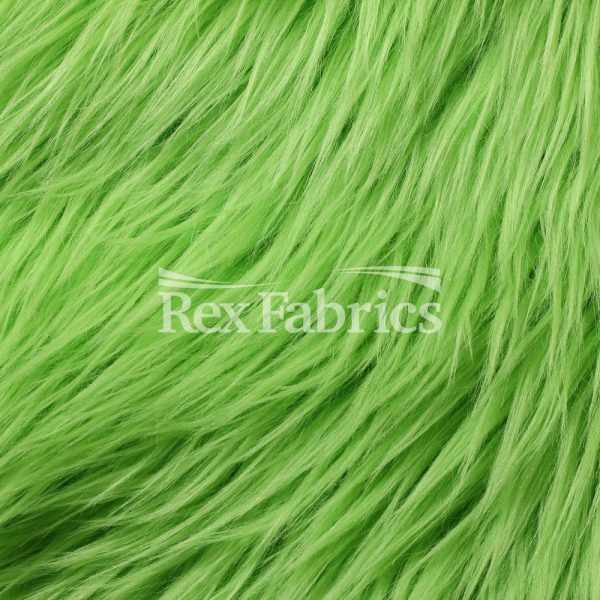 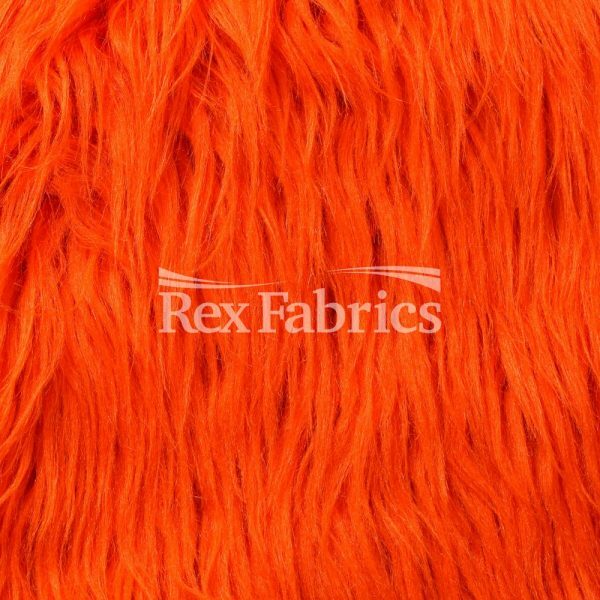 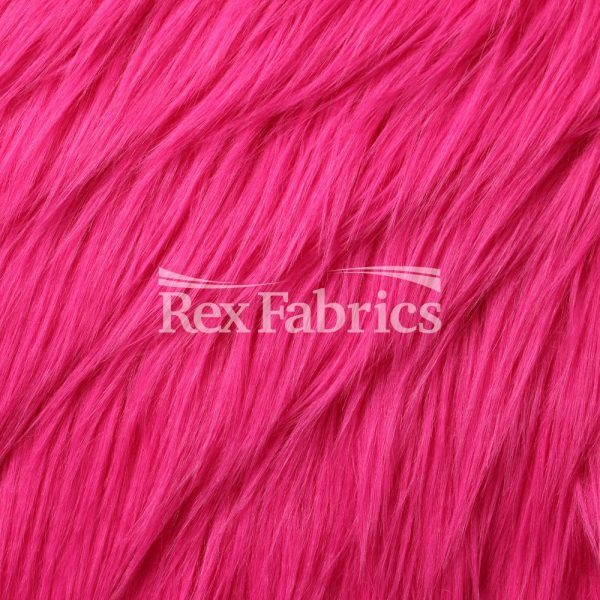 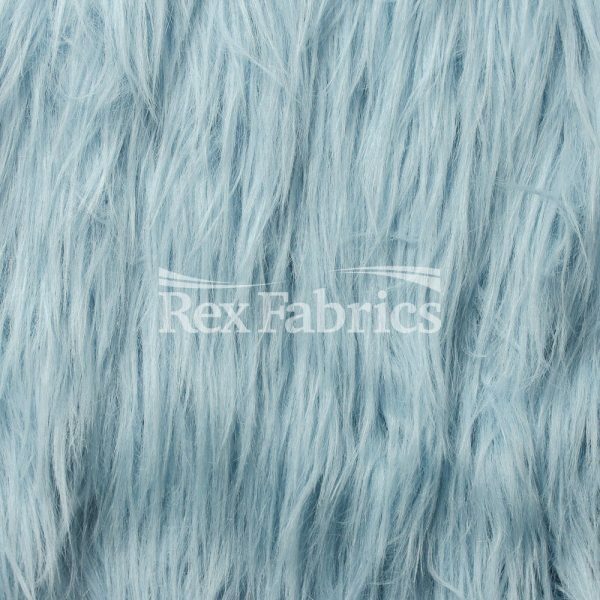 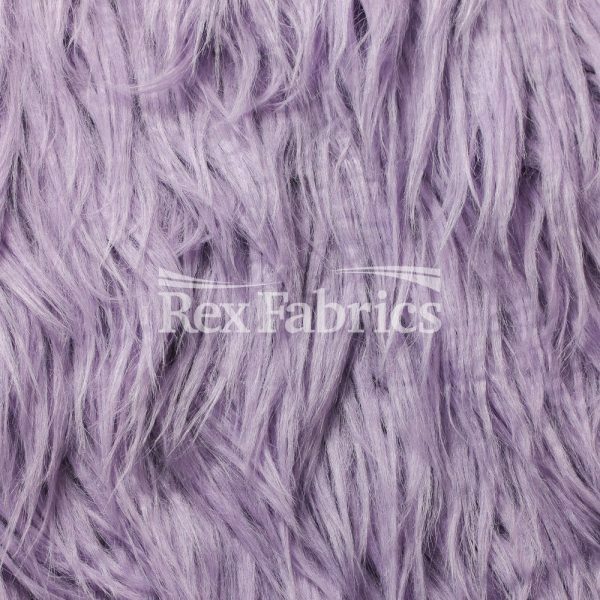 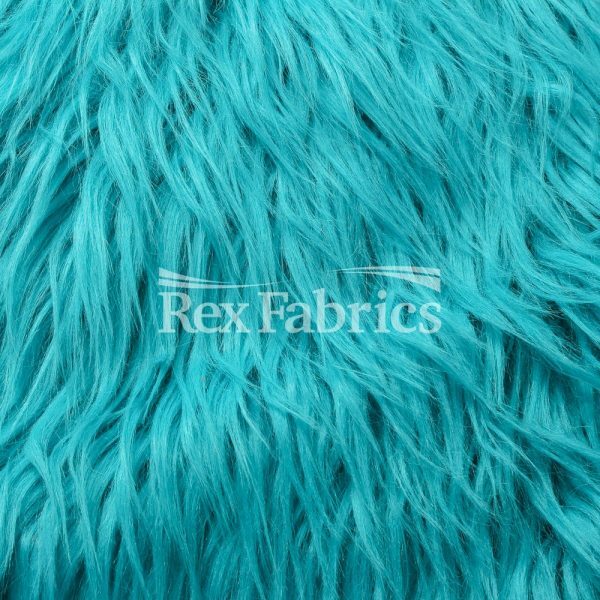 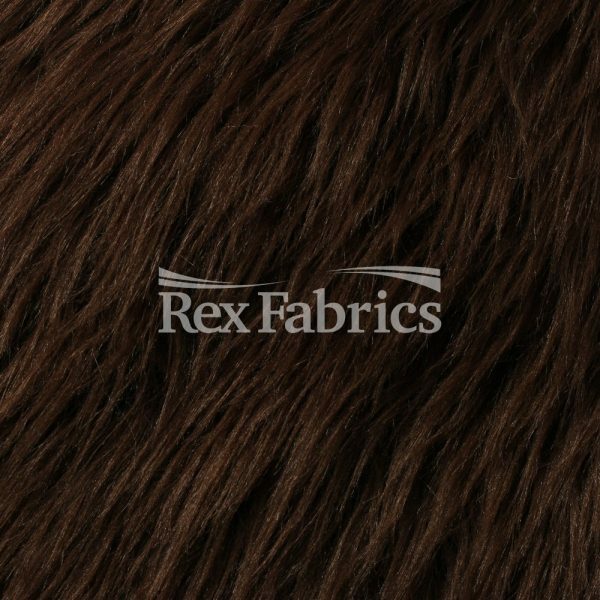 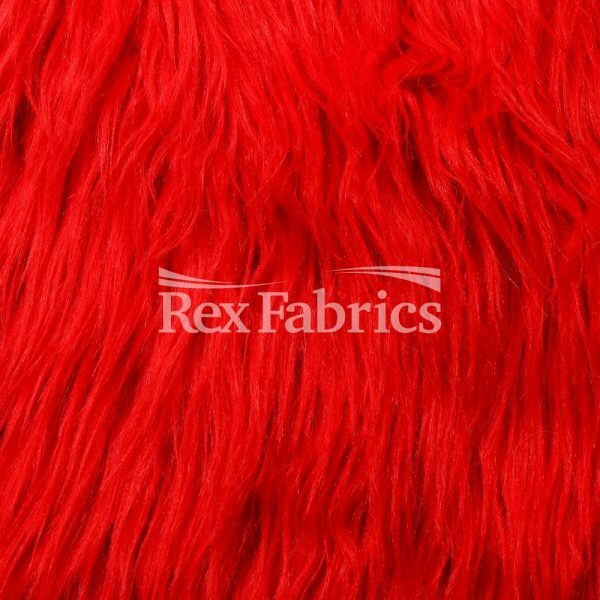 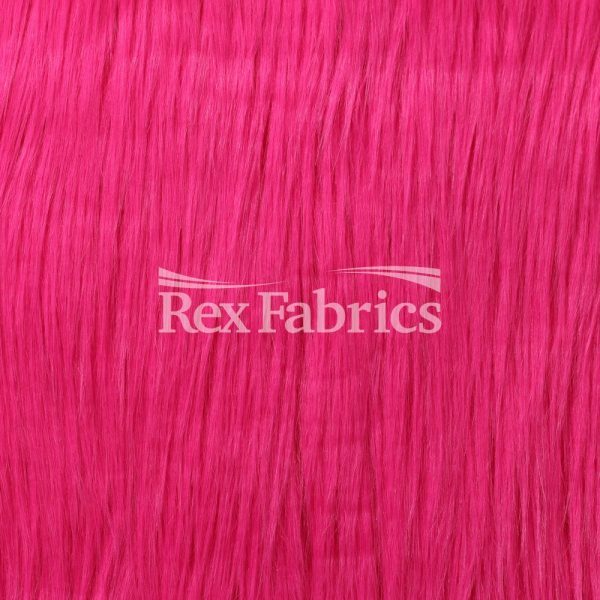 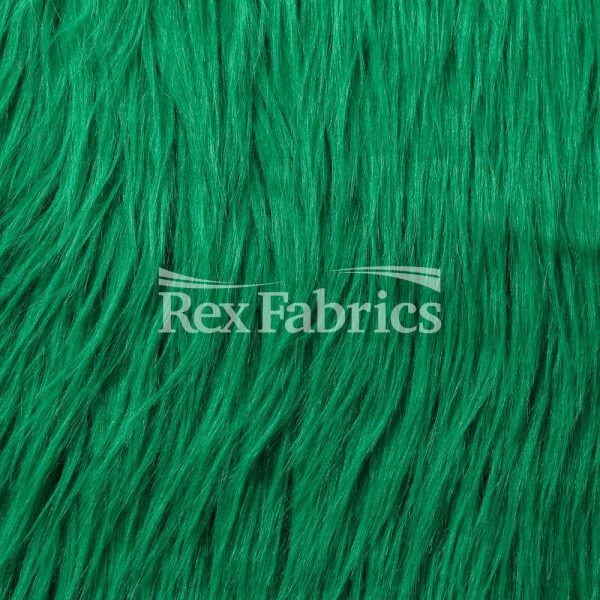 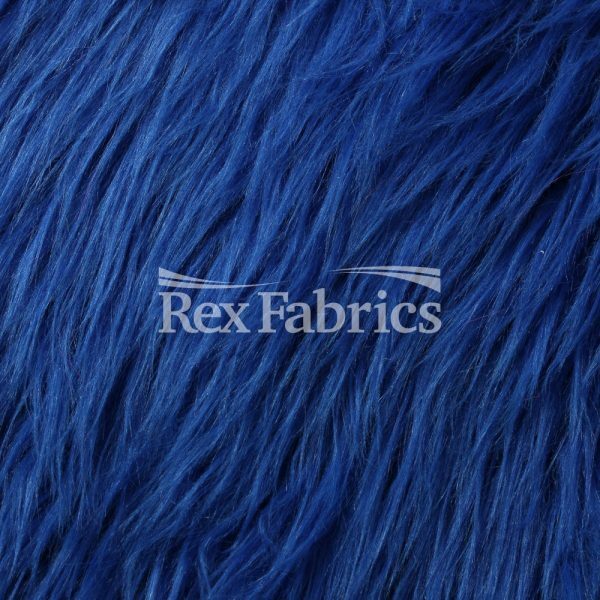 Faux Fur is a fabric and therefore is relatively easy to sew with. 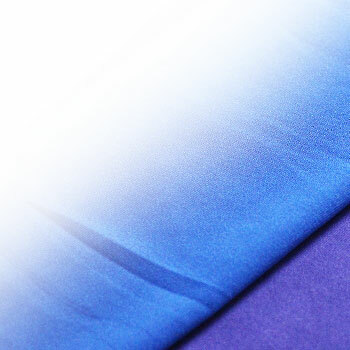 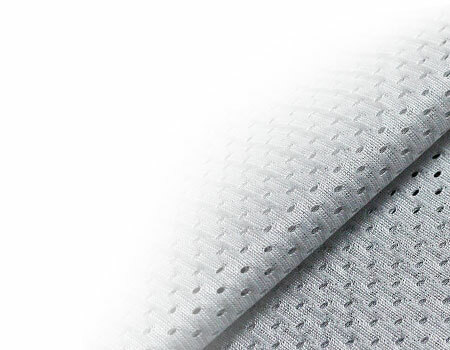 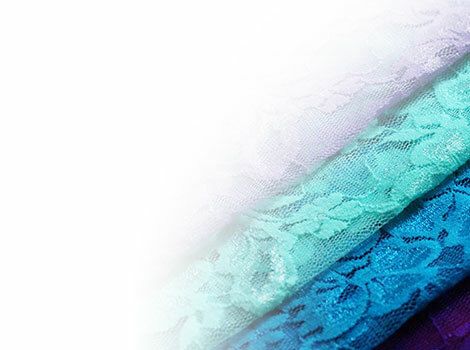 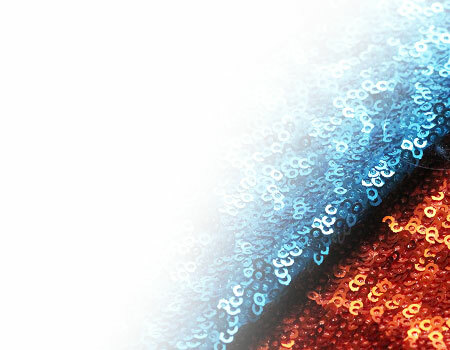 It does not require cold storage to prevent deterioration and is impervious to moths.